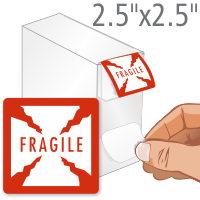 This shipping label with universally understood "Cracked Glass" symbol conveys that your shipment is fragile and insures that your package is handled safely. 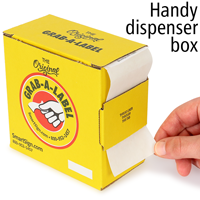 The product has an aggressive adhesive that is specially formulated to stick to corrugated cartons, packing envelopes, and plastic or steel drums. 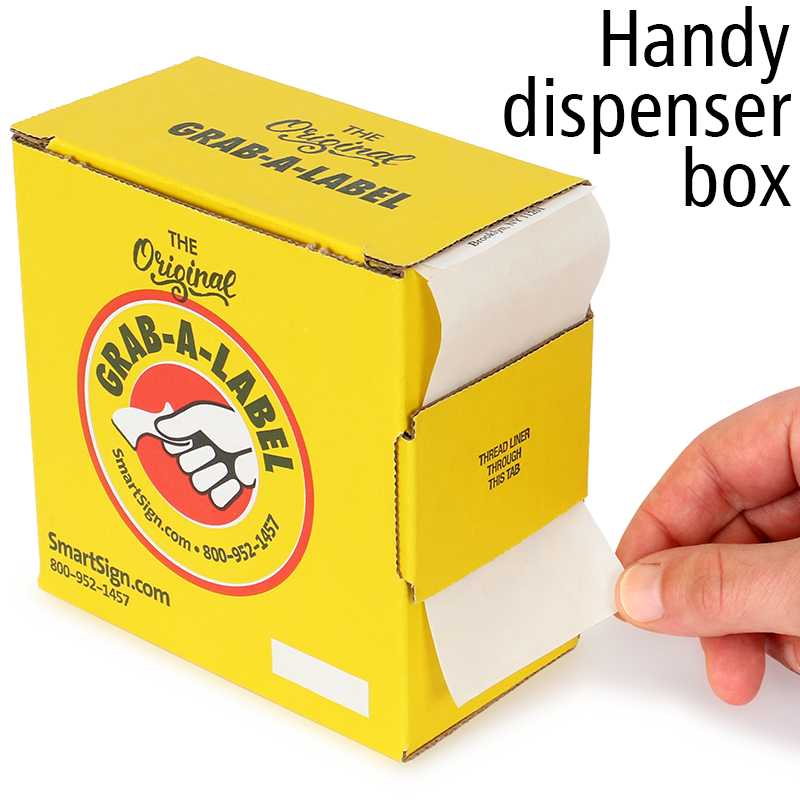 To keep your fragile labels handy and neat, labels are packaged in a Grab-a-Label Dispenser Box. Fantastic item, very fast shipping!